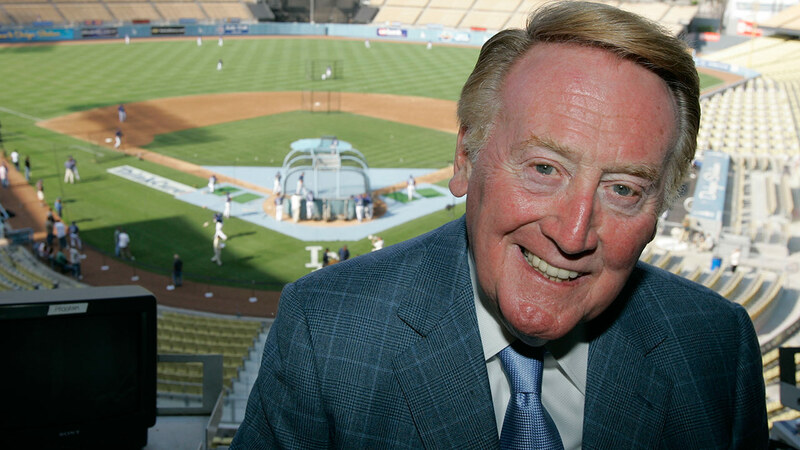 ELYSIAN PARK, LOS ANGELES (KABC) -- "Hi everybody, and a very pleasant good evening to you." 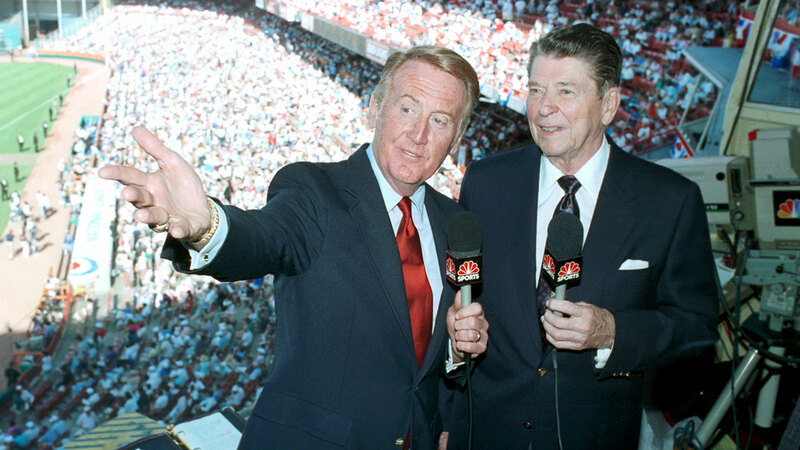 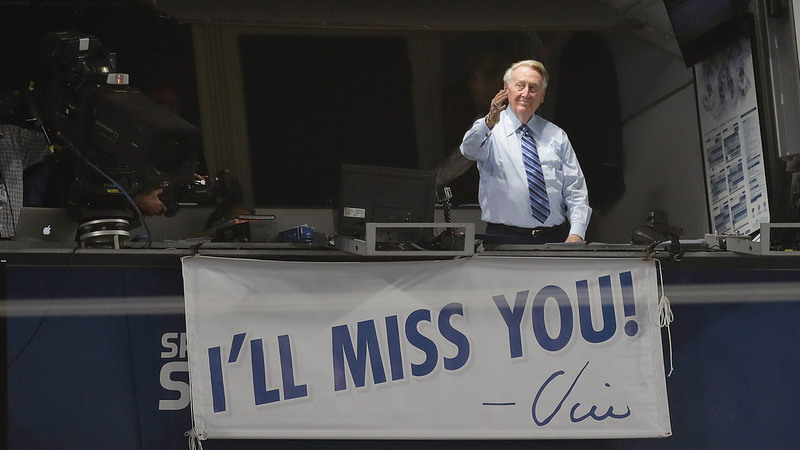 For the last time, fans heard legendary broadcaster Vin Scully's signature welcome at Dodger Stadium as he called his last home game on Sunday. 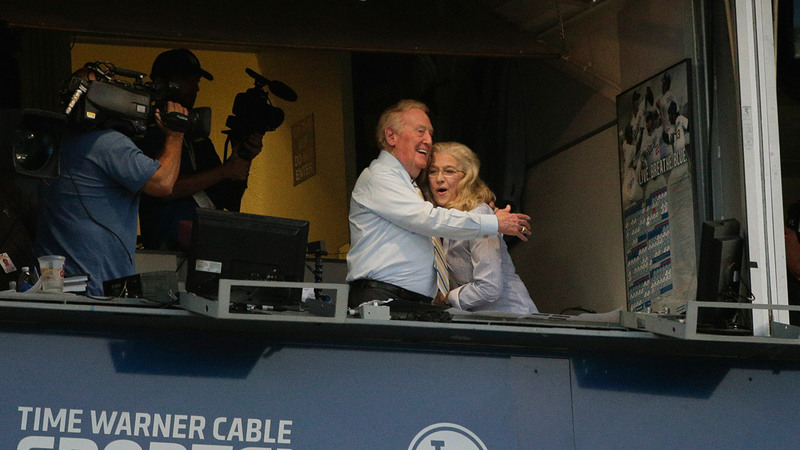 In dramatic fashion, with the Dodgers down to their last out and trailing 3-2, rookie shortstop Corey Seager blasted a home run to send the game into extra innings. 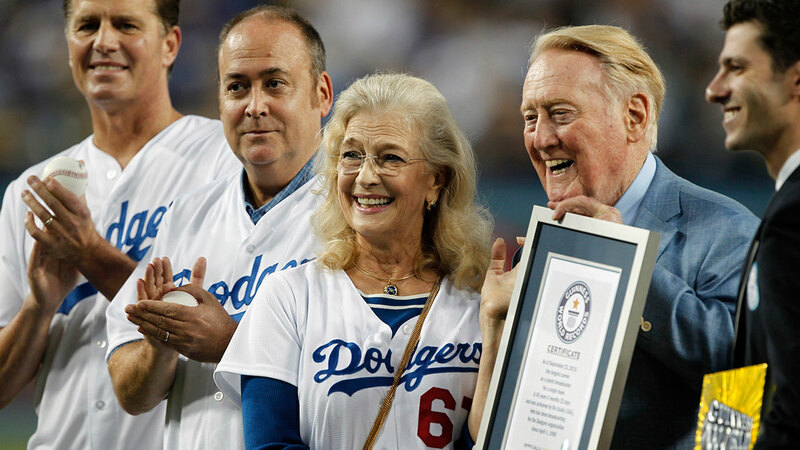 The Dodgers won the game with a Charlie Culberson walkoff home run in the bottom of the 10th inning and clinched the 2016 National League West Division title. 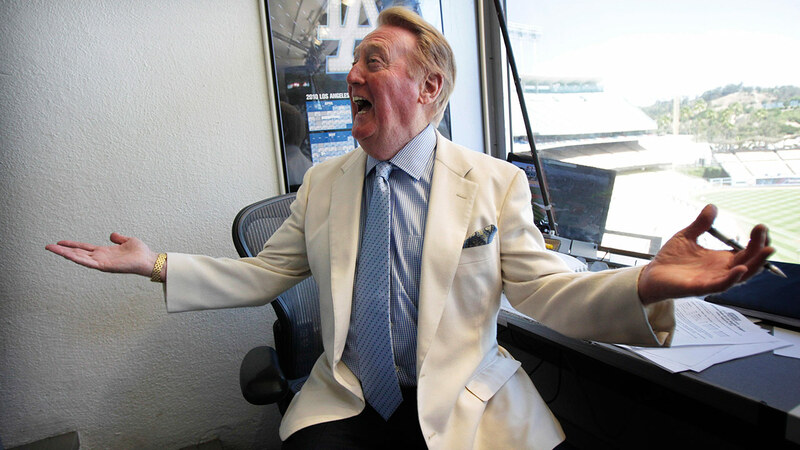 It's the Dodgers fourth straight division title. 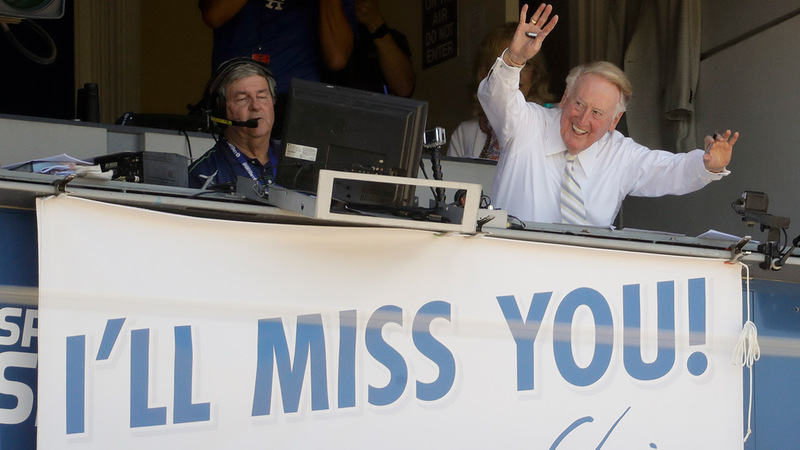 All the Dodgers players came to the middle of the field and tipped their caps to Scully who stood and waved from the broadcast booth. 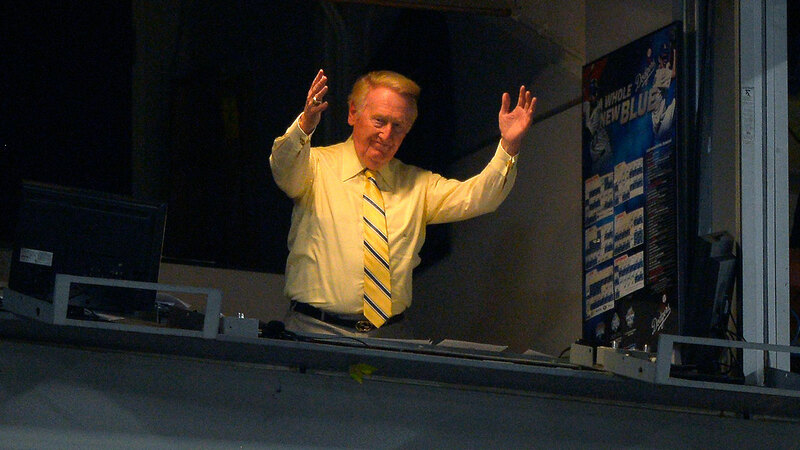 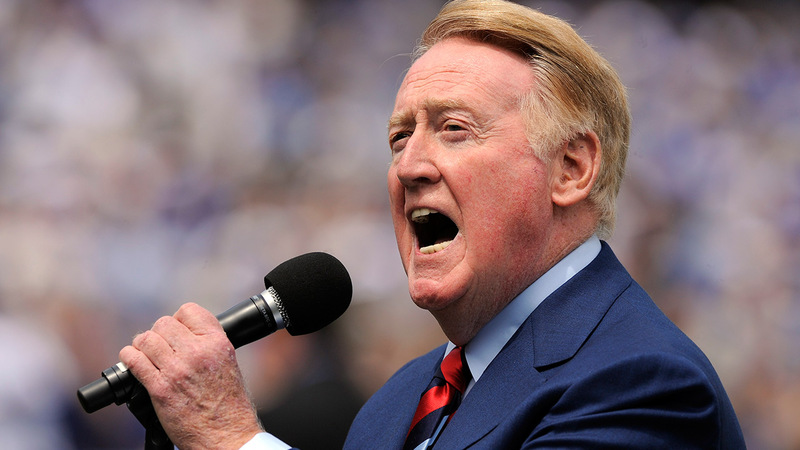 At the conclusion of the game, Scully showed his appreciation to the fans by singing "Wind Beneath My Wings." 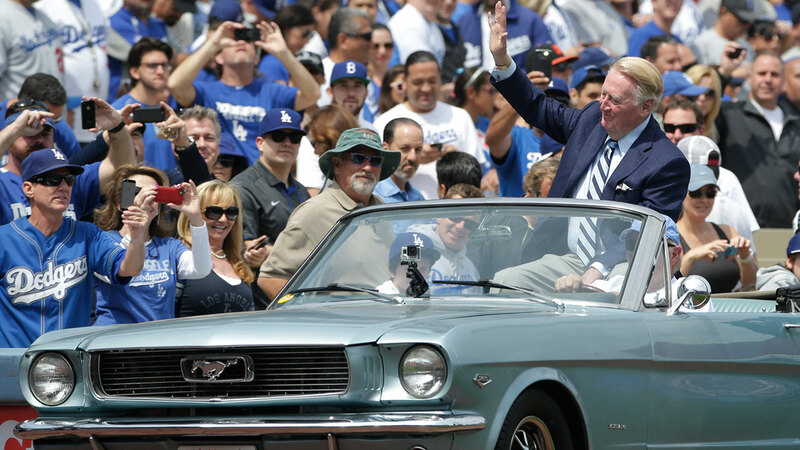 While the action on the field was exhilarating, fans were tuned in to hear the 88-year-old who has been the voice of the Dodgers since he called his first game with the team in 1950, back when the team still played in Brooklyn. 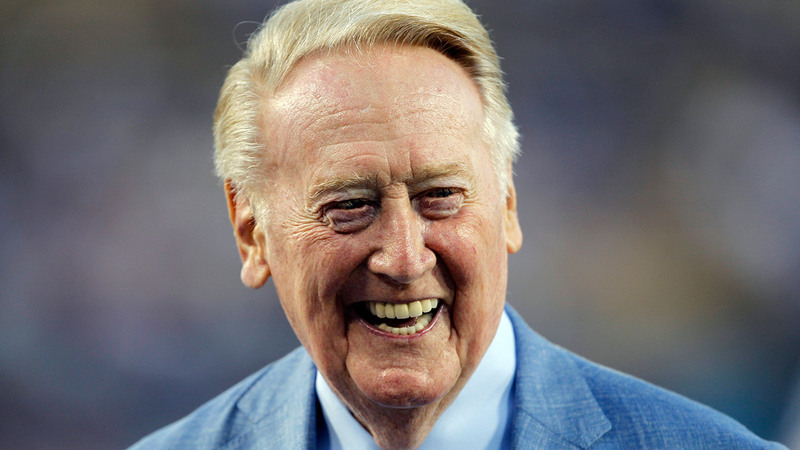 His 67 seasons is the longest-tenured broadcaster with a single team in sports history, according to the Guinness World Records. 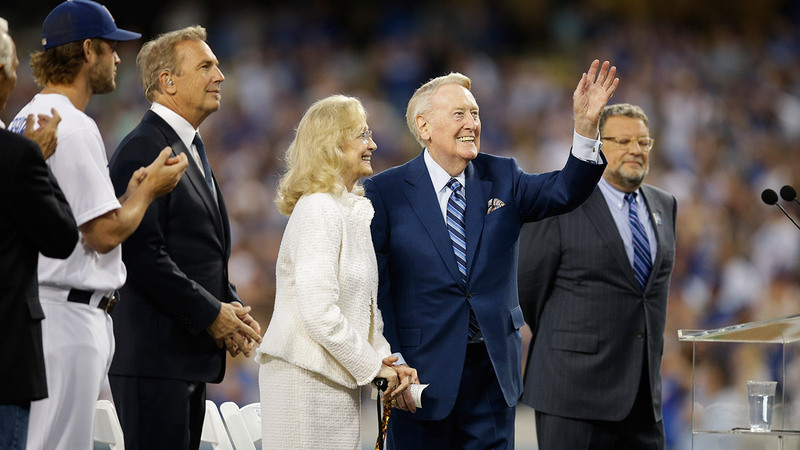 The Bronx native, who was inducted into baseball's Hall of Fame in 1982, received a three-minute standing ovation on Friday during Vin Scully Appreciation Day. 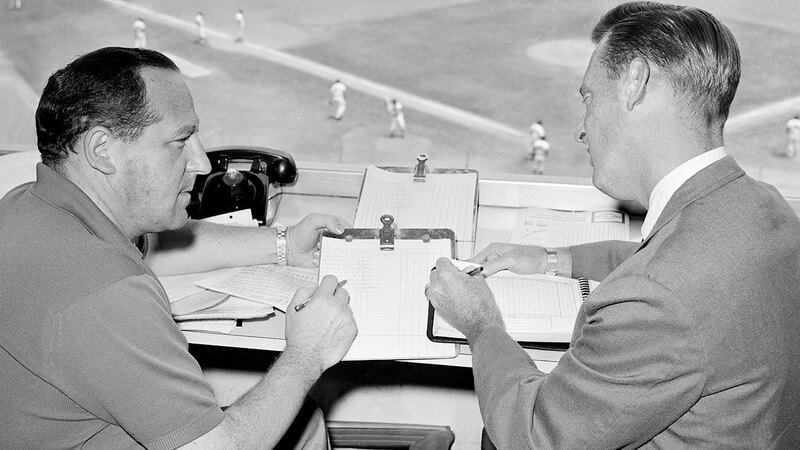 In a letter penned to fans Friday evening, Scully recalled first falling in love with baseball as a boy passing a window in New York to watch the World Series between the Yankees and the then-New York Giants on Oct. 2, 1936. 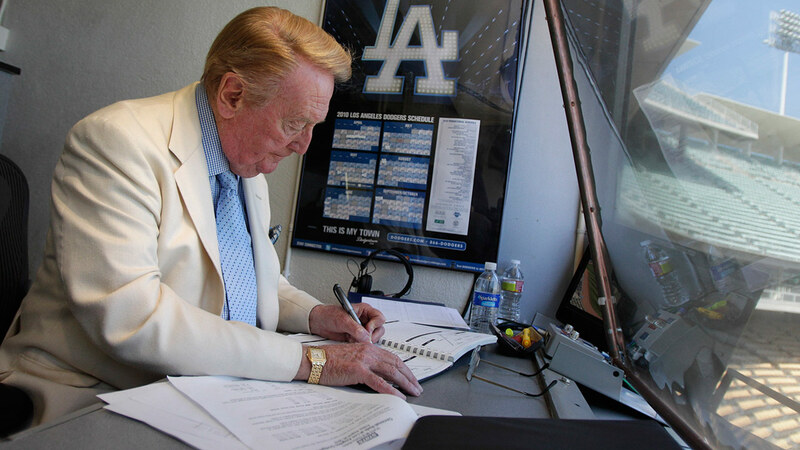 He would go on to be the youngest broadcaster to ever call a World Series game in 1953 when he was 25 years old, and 80 years to the day he passed that window, he'll retire with a broadcast of the Dodgers season-ending matchup against the Giants in San Francisco on Oct. 2. 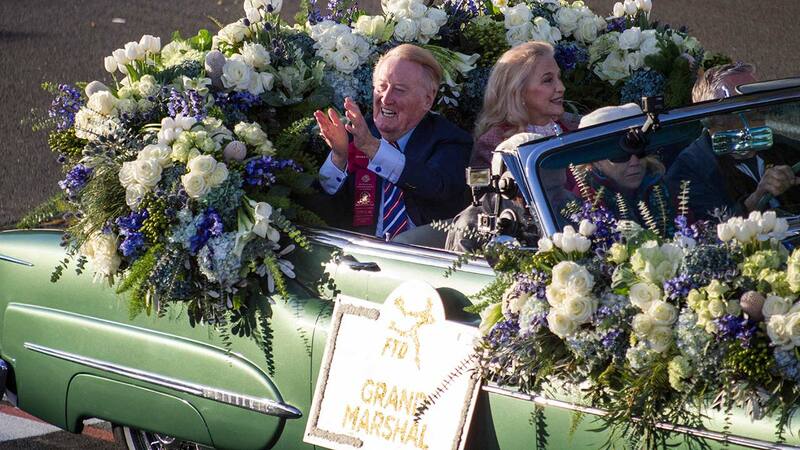 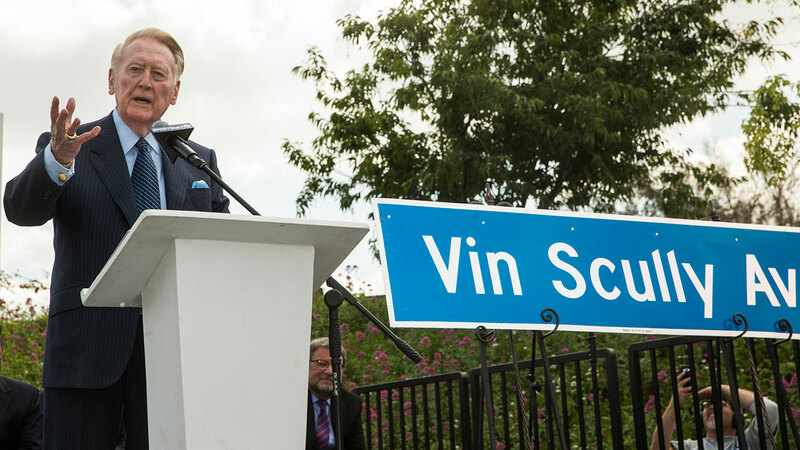 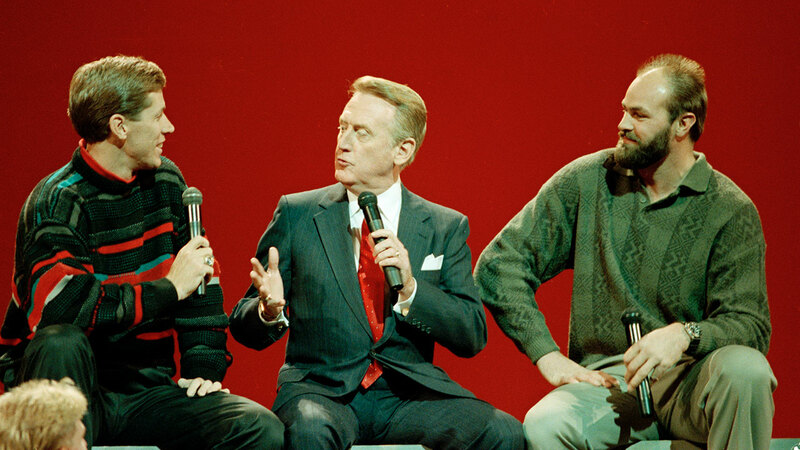 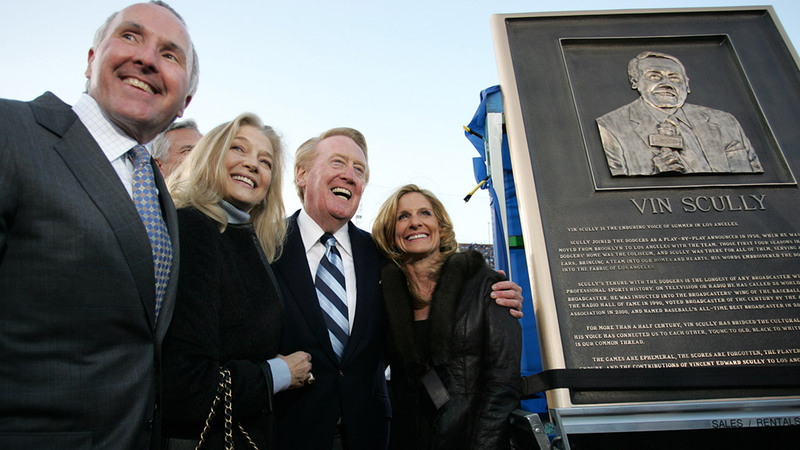 In April, the street in front of Dodger Stadium was officially renamed Vin Scully Avenue.